The best screen recorder creates unique recording experience. This software is a very simplistic one for screen recording. It does allow you to record contents from your screen and allows you to play it amongst various video players. You do have an option when it comes to audio from any input gadget but it has to be seen and utilized through PulseAudio. Even with offering the screen recorder functions, they are still limited within the realm of where to utilize the product. Being a screen recorder software, offers every use to be user friendly but powerful for the original project. This software is connected by two main parts. The first one being the main line of directions for the basic uses for encoding and capturing of screen recording, written in C. While the second part opens the presentation to edit the way the recording is running with a very easy to use avenue. 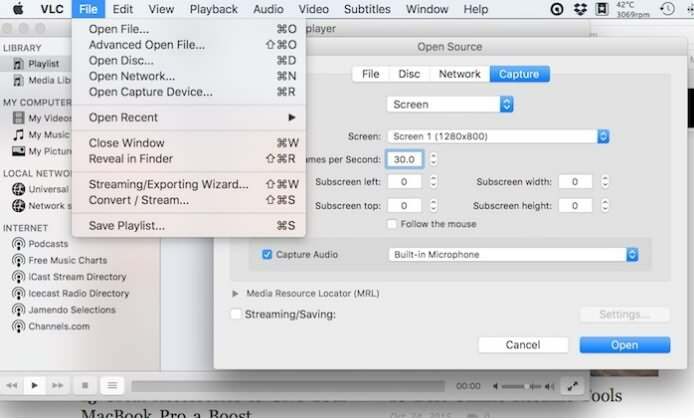 Having to add a third party feature to open the audio allowing it to record into the video. They do suggest to visit their documentation section to familiarize they way they work and how to better utilize the software. This software was created with screen recorders in mind who needed an easy to use and get to know tool for every video in mind. Having a very to the point interface, the software for SimpleScreenRecorder has quite a range of features. Boasting as faster than most, you get the choice to record a complete screen or part them up to make all changes screen by screen. Having the option to preview your work while in recording of real time, is a dynamic feature to allow you to complete while in process. You could choose to have your recording completely as it is in an original state. This software gives you the easy to use tool tips for areas you need to define. The audio and video is harmonized correctly, which seems to have issues in competitive software. 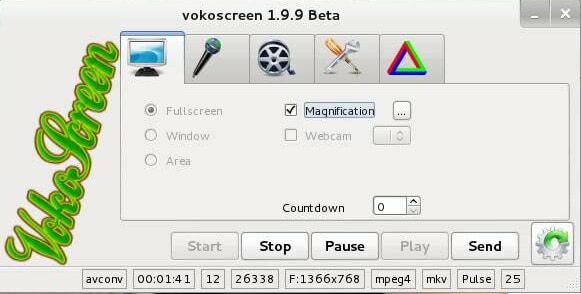 Offering this software in many languages gives them a good vantage point for Vokoscreen. Not only is this good for video but the audio sources are recognized naturally. You have full control of stops and starts along with pauses and play. Having full use to make changes frame by frame, pulling the specific frame close to make customized changes or zoom out to see what that screen will look like completed. At the end of your recording, you can decide where to store your finished product. 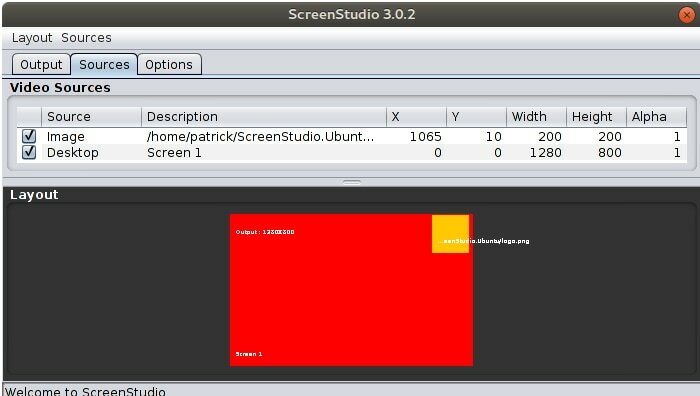 As a full HD interface, ScreenStudio software is easy to use immediately upon downloading. Having the compatibility to use an overlay for your webcam or just text, will give you a custom look for your frame by frame performance. The audio is automatically sensed only when the software is in use, afterwards it is removed. Being this is a constantly updating download, it is free and that should be in your mind when you are configuring your project to a specific file. You have the ability to start and stop your recording to create a custom recording. The main idea for Wink is for tutorial creating. 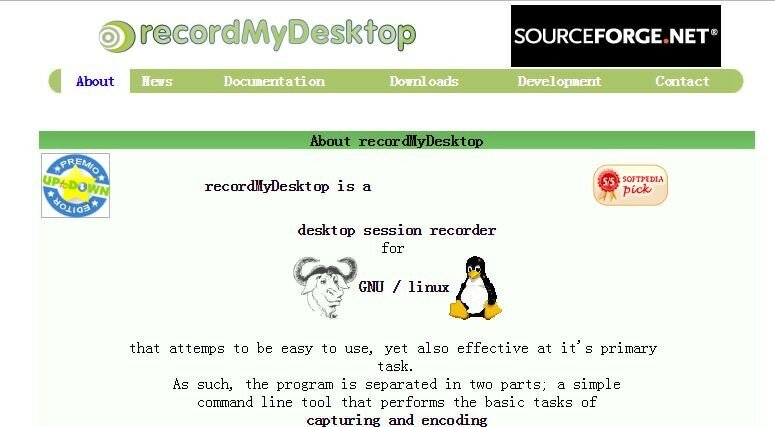 This software does have a very competitive list of features for all the needs for screen recording, including cross platform for Linux and Windows. In order to distribute through to Wink portal, you will need permission to do so. A list of many languages allows for utilization for many users. You have the capability to record as you create. Customizing is fairly easy with the use of your mouse and keyboard during recording. The completed product is highly consolidated into Flash presentations to allow for web use. 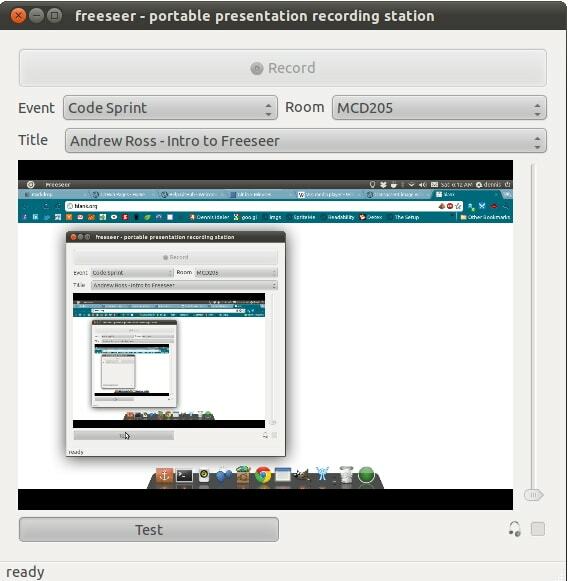 Being a free software and having a cross platform resources, Freeseer is widely known for using during conferences. Both video and audio are supported in the streaming. Configuration is easy with the tools and profiles. Offering a multiple use for the audio is a plus. You have the ability to talk editing for the use of talking in the recording. A great feature is utilizing plug ins to give the developers a way to add any new features for the consumer's use. Having the basic use of a keyboard will let you make the basic shortcuts without leaving the making the keyboard a great editing on the go. Once completed, access to YouTube is very easy. Having an amazing features, Byzanz-record offers great options for those wanting to utilize GIF files. 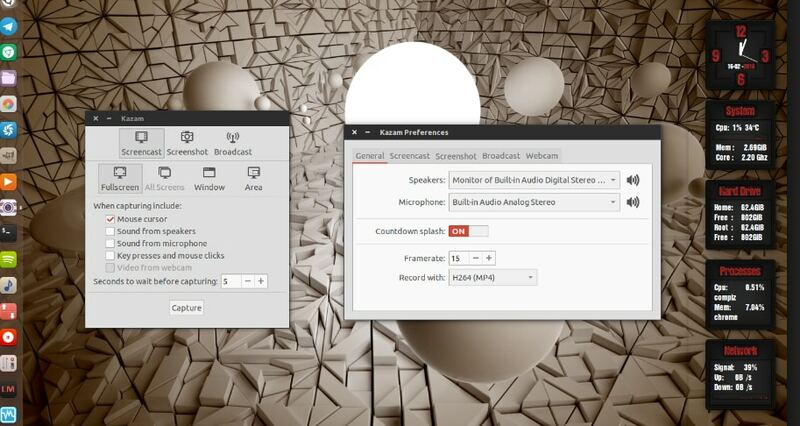 Every option allows the users to record with audio at the touch of a desktop surrounding. Recording the complete screen if need be or from a single program window or even a specific spot on the actual screen. You can record the utilizing a different set of great features than the previous have offered. These users will come from an area with working from the workstations is a favorite spot. 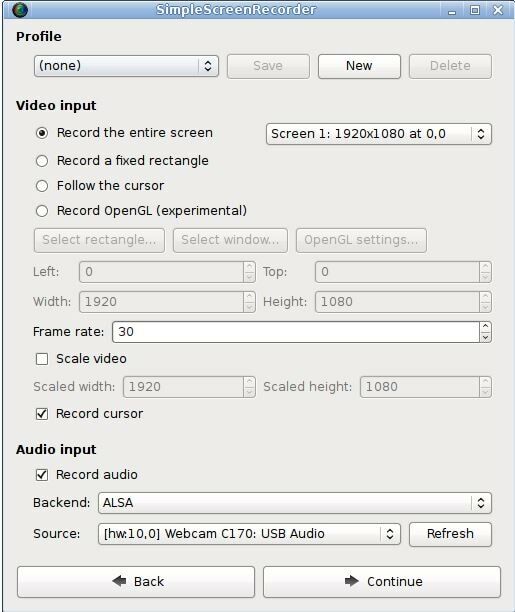 Allowing all the recording actions to be straight from the command line, unless you are one who specifically wants to utilize the panel applet within the GUI itself. With OBS the top features are dynamic for the user. Having a top performance level within the real time of video and audio, opens up the options to capture as well as mixing. In this feature you can effortlessly change between custom alterations with unlimited scenes. Allowing for filters not just within the audio areas to give you control off background noises but also for video origins for things including color changes, image concealing and more. The Settings panel has been revamped to give you a faster customizing for each recording or webcast. Having options with either lighter or darker schemes to match your choosings, all while being able to use the configurations options to brand new material or change up existing ones. As a free software, VLC is fairly user friendly while offering a strong outcome. Crossing platforms is not an issue since the software is offered for at least 3 interfaces. Most of these features or gathered from the already manifested framework. Giving you the options to customize what they call skins of your creative videos. Within these skins, you are able to preview the changes before you submit for full creation. The availability of this software comes in different languages to help everyone they can reach.